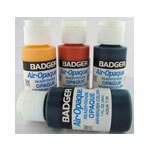 All Badger paints on this website are airbrush-ready water-based acrylics, unless otherwise noted. 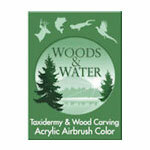 TotallyTattoo airbrush-ready water-based acrylic body paint. 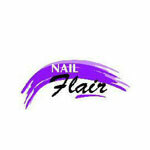 This is a range of colors for temporary tattoos and body painting. 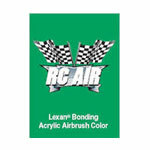 Airbrush-ready with a large selection of railroad colors, a selection of marine colors, some military and automotive colors. This paint is intended for the general model builder. 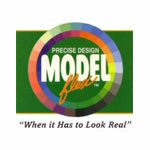 The Badger ModelFlex paint with colors especially for the monster model builder. 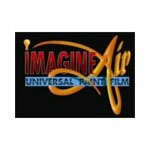 ImagineAir is an airbrush-ready water-based acrylic. 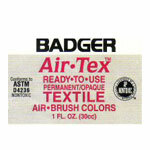 It is intended for the automotive painter or sign painter. Included are a number of colors and candys.